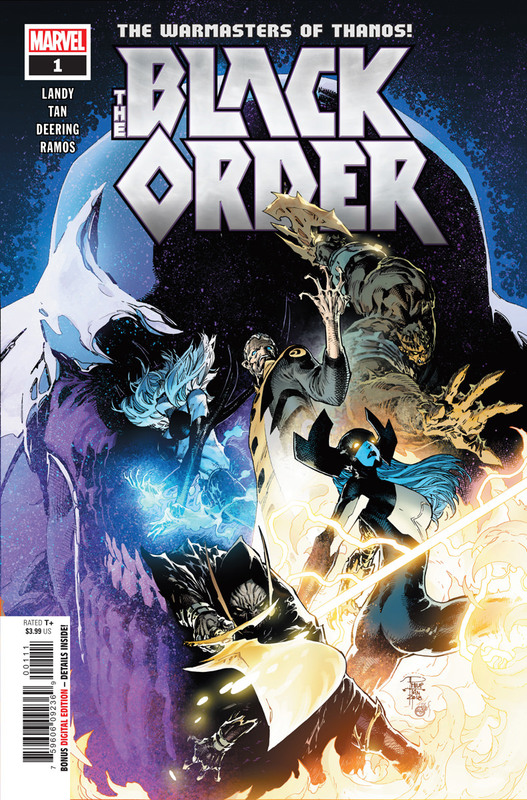 The Black Order have now conquered their own series! 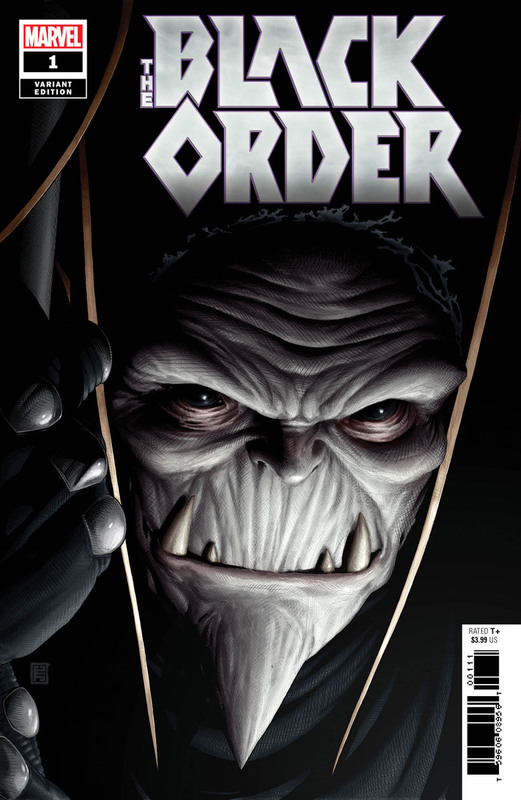 Black Order have now conquered their own series! 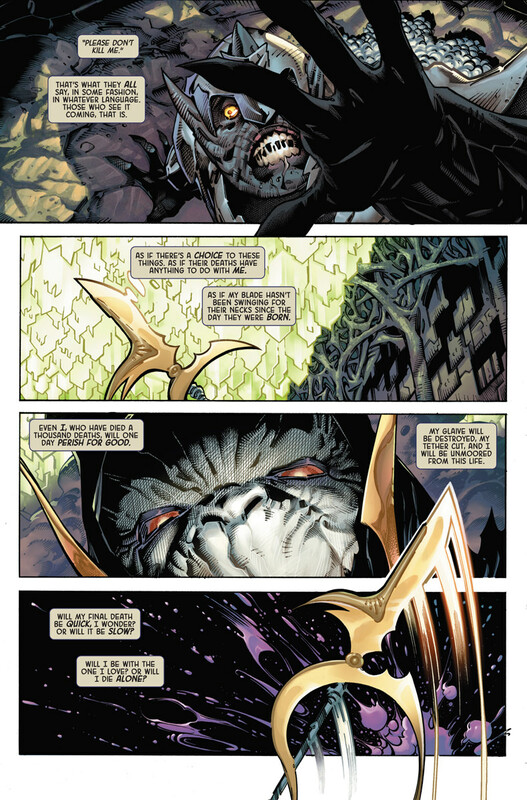 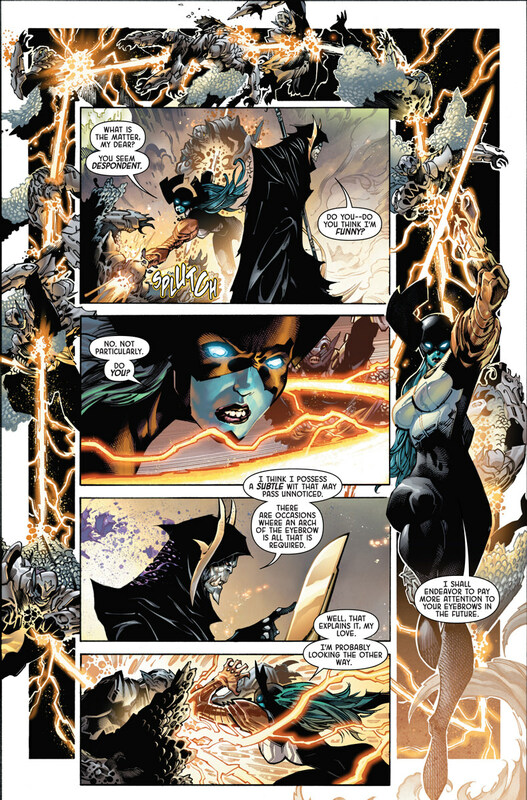 The Black Order did not last long in the film Avengers Infintiy War but that has not stopped them growing in popularity in the comic book medium. 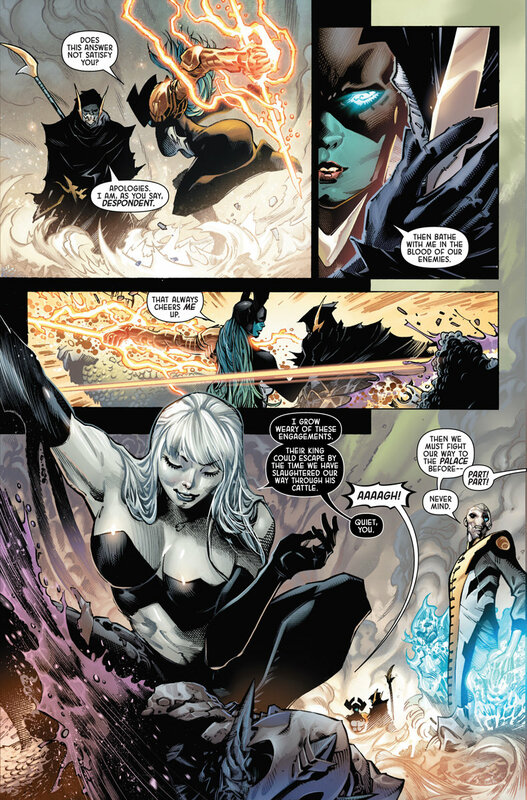 They have now been integral in a variety of events and now have spun out with their own self titled series. 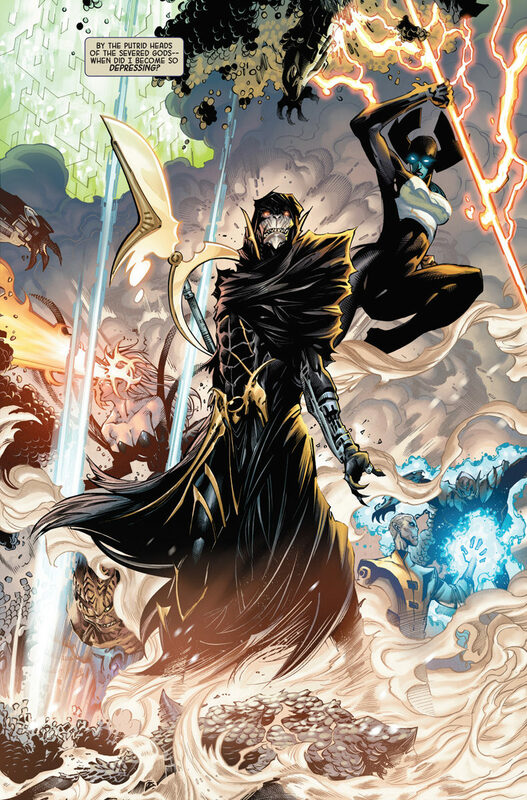 If you like to root for the bad guys then this comic is for you.